Disclaimer: I am a member of the Collective Bias® Social Fabric® Community. This shop has been compensated as part of a social shopper amplification for #CollectiveBias and its advertiser. One of my 2014 goals is to get out of debt and to get my credit good enough that I can qualify to purchase either a small house or a nice condo. I have looked at many ways that I can save money and where am I hemorrhaging at. I have already cut the ties to cable by using streaming services (Oh yes, we shall talk about that another day!). One of the areas where I feel I am spending WAY too much money is on my cell phone bill. I needed to find cheap wireless plans that still have unlimited talk, text and data that I currently have with my current provider. For Christmas, I gifted my sister a Walmart #FamilyMobile phone and plan and I was not kidding when I said I was blown away by the low cost and the fact that they are on the T-Mobile network. I spend over $100 a month for one phone with unlimited talk, text and data. That is WITH a corporate discount of 23%. Insanity, right? I am also working on starting a business (I am currently working on the business plan, product development, and financial requirements now) and I need to have a cell phone. No. Not just a cell phone but a smart phone. 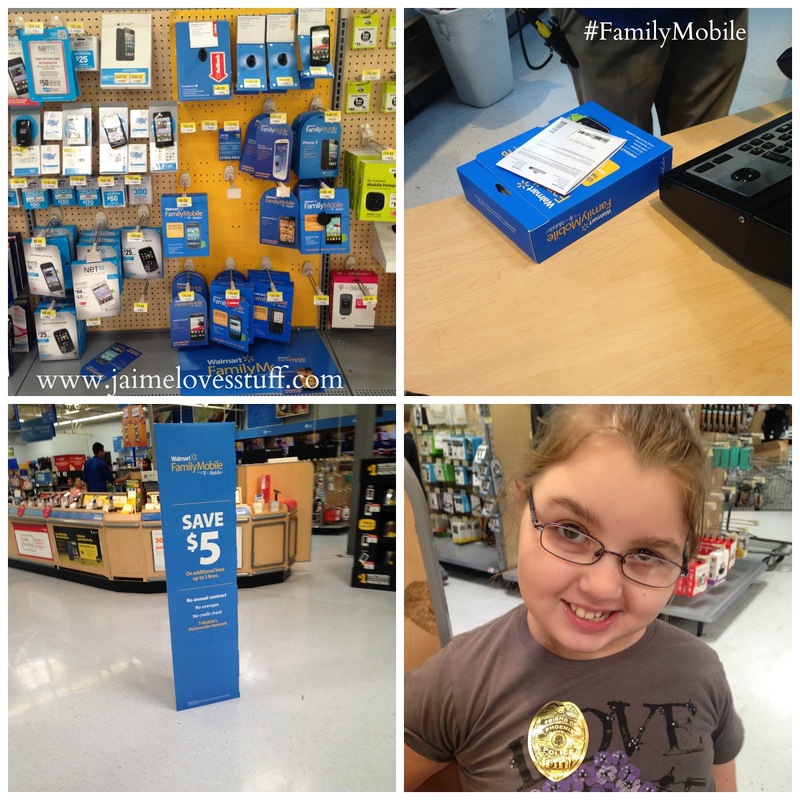 Walmart Family Mobile LITERALLY has the LOWEST priced unlimited plans around. So... guess who is getting a smartphone for Valentine's Day? Me. Me. Me. Well, Emma and I. As I have some time left in my contract and I am not going to break the contract yet, Emma's going to be using the awesome Evolve Smartphone! She has been having fun learning how to text me, her aunt and her uncle. Since we aren't dealing with a neuro-typical tween, I am not concerned about her browsing inappropriate sites, social media or whatnot. She can call her friends and develop social skills. She loves talking on the phone to family members and with an unlimited plan- we can stay in touch with our family members across the country. Also, I want her to be able to reach me when she needs to reach me especially on the weekends when I am out and about and she is at home with her caregiver. I like to have an extra phone on hand for emergencies. I have downloaded some fun games for her, too and have programmed the alarm system so that way she can be reminded of medication time. I can actually afford to add this plan while I have such a short time left on my current contract. I sent her a text of me making a face. Then she took a photo of me (don't judge...) and sent it to me. I am pretty impressed with the Evolve. It has a 5 MP camera, web browsing was fast (even without connecting to wifi thanks to 3G!) and I like the size of the screen. It was only $79.88 and the plans are amazing- $39.88 a month for unlimited talk, text and data. Crazy inexpensive! You can get the whole package without breaking the bank. I do also love that they also offer online account management. 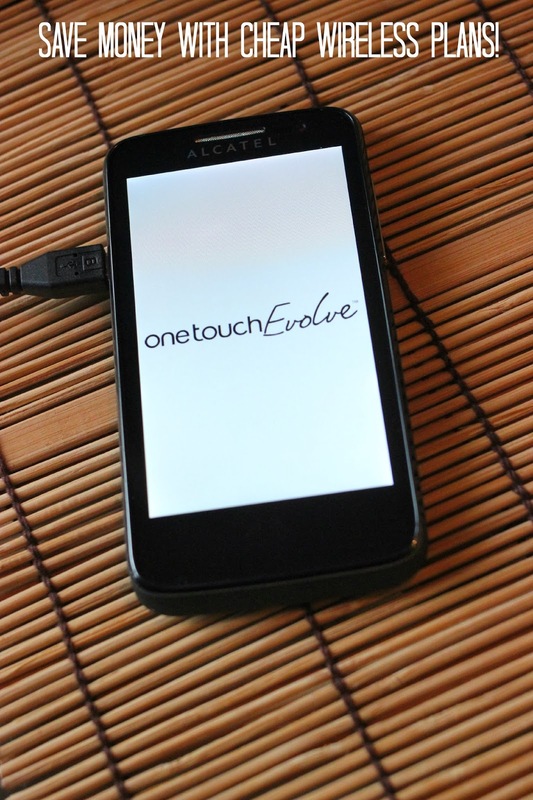 I think a new phone would make a GREAT Valentine's Day gift for your loved ones! Let's be real, this is the gift that keeps on giving! OR how about maximizing your tax return and getting a smartphone for your tweens, teens, or family members? You can get a variety of smart phones for less than $100! A cost effective way to keep in touch with loved ones!